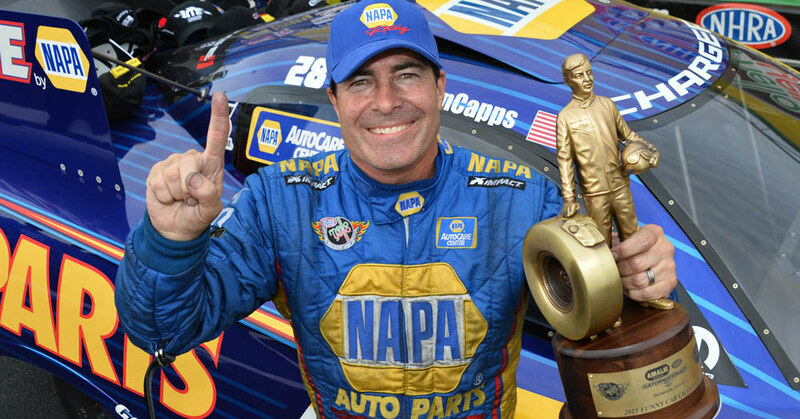 NAPA Racing enjoyed a successful year in 2015 with sponsorship of top drivers in NASCAR and NHRA. Our 2015 Motorsports Year in Review hits on high points with images and achievements of each driver. 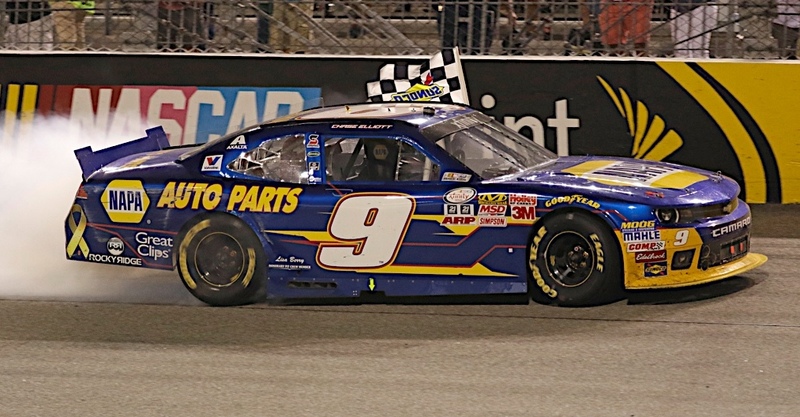 Chase Elliott drove the No. 9 NAPA AUTO PARTS Chevrolet Camaro for JR Motorsports in NASCAR Xfinity Series competition and finished the season as championship runner up. 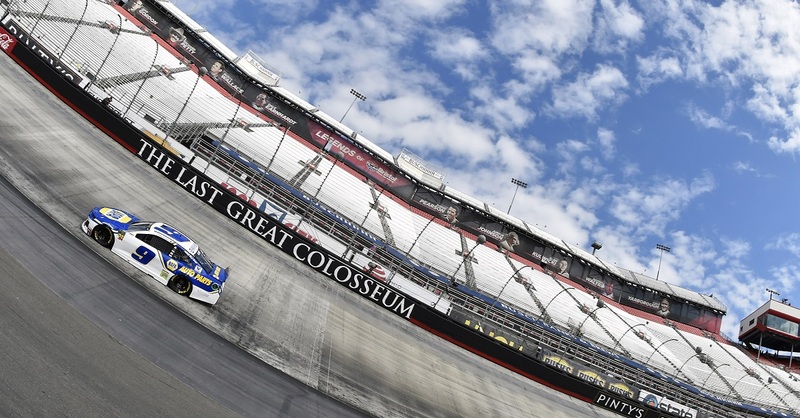 Elliott collected a win at Richmond and 27 top-10 finishes in his final season as a full-time Xfinity Series driver. Elliott again won Most Popular Driver in his series. In 2016, Elliott moves to Sprint Cup racing. There, the 20-year-old Sprint Cup Rookie of the Year contender will race the iconic No. 24 Chevrolet SS for Hendrick Motorsports. 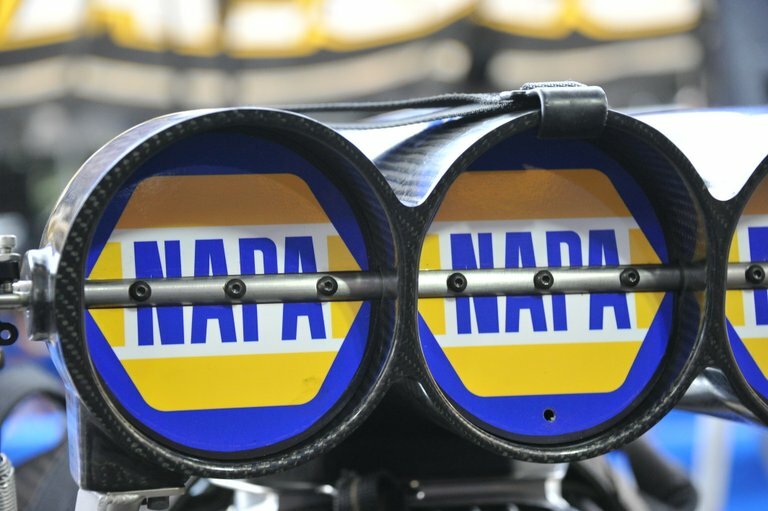 Ron Capps and his NAPA AUTO PARTS team once again wowed drag racing fans in the intense action of NHRA Top Fuel Funny Car competition. 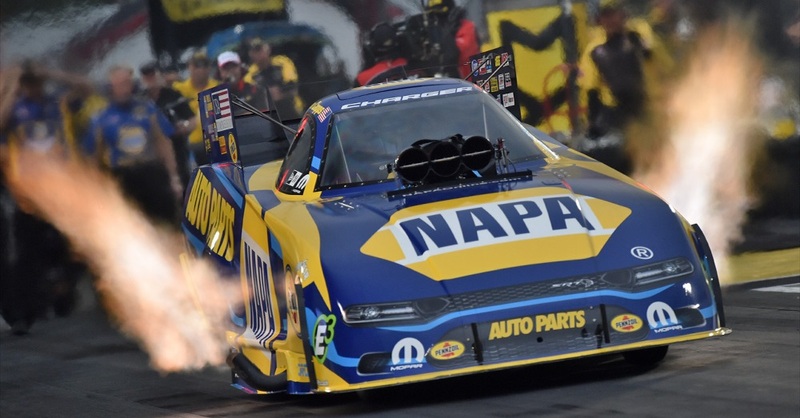 Crew chief Rahn Tobler and Don Schumacher Racing prepared Capps’s 10,000-horsepower, nitro-fueled Dodge Charger R/T Funny Car to achieve the veteran driver’s quickest-ever run: a 3.885-second blast down the strip at Pomona, which briefly stood as an NHRA Funny Car record. 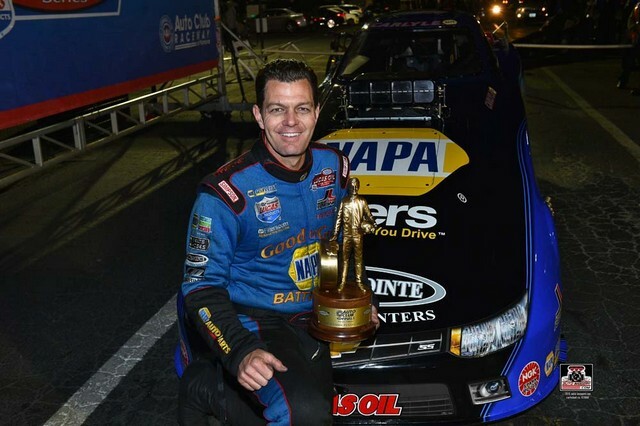 Capps finished the season fourth in the 2015 NHRA Mello Yello Drag Racing funny car standings. Chris Eggleston, driver of the No. 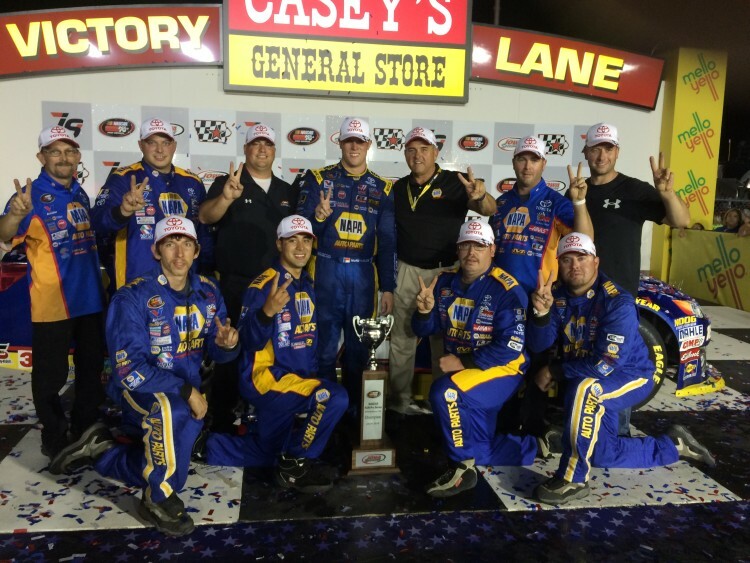 99 NAPA AUTO PARTS Toyota, won the 2015 NASCAR K&N Pro Series West Championship for Bill McAnally Racing (BMR). Eggleston earned two wins, four top-five and five top-ten finishes. 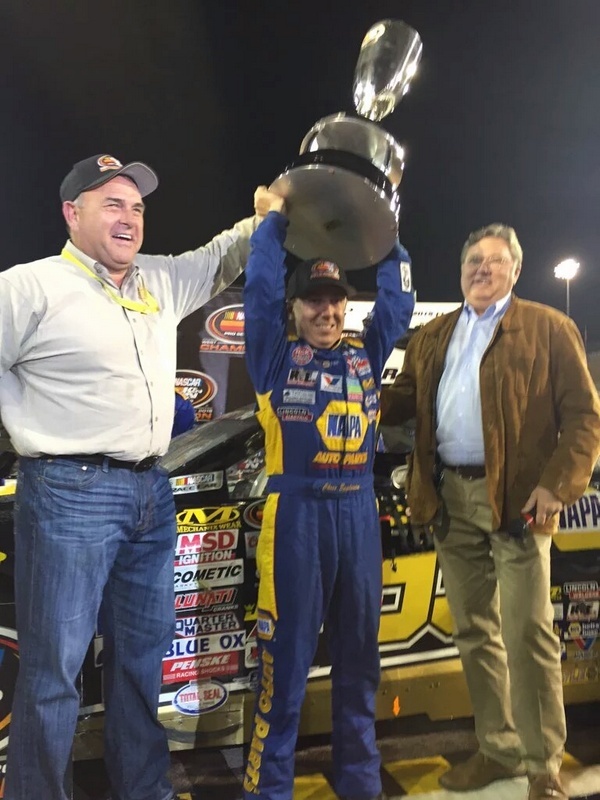 His series championship marked the sixth for BMR, which also celebrated its 25th anniversary with NAPA AUTO PARTS as sponsor. Brandon McReynolds, also driving for BMR, collected two race wins driving the No. 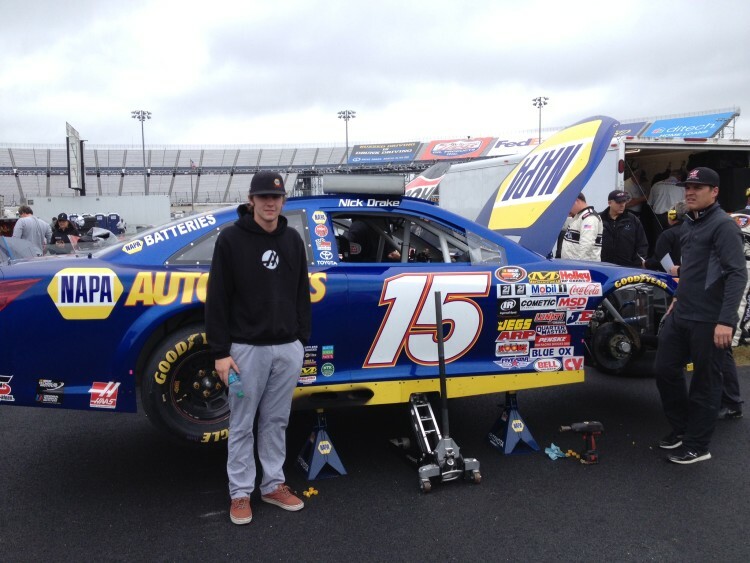 16 NAPA AUTO PARTS Toyota in 2015 NASCAR K&N Pro Series West competition. 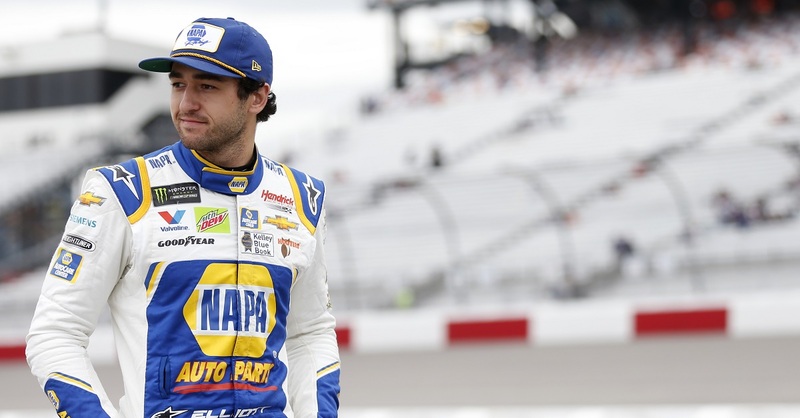 In addition, the 24-year-old driver earned five top-five and eight top-ten finishes. 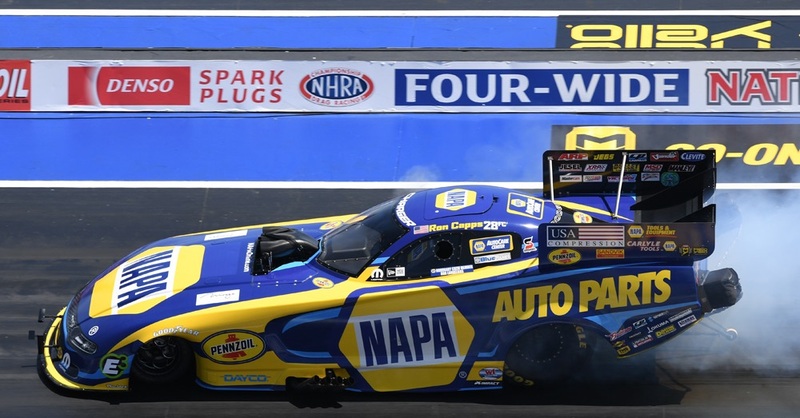 John Lombardo Jr. piloted his NAPA AUTO PARTS Top Alcohol Funny Car to a regional championship and a national championship runner-up in the 2015 NHRA Lucas Oil Drag Racing Series. Lombardo Jr. also posted the fastest-ever speed in his class, hitting 274.39 mph at Pomona. Nick Drake finished the 2015 NASCAR K&N Pro Series East in eighth place. Driving for Bill McAnally racing, Drake scored two top-five and seven top-ten finishes in 14 races. On behalf of NAPA Racing, Happy New Year! We look forward to another great year cheering on our drivers with the help of our wonderful fans!